Effective shooting is a complex motor skill. Mastery of any complex skill is best achieved through a deep understanding of its fundamentals. This course will use the time proven technique of shooting bull's-eye targets at challenging distances to evaluate and improve the student's shooting fundamentals. 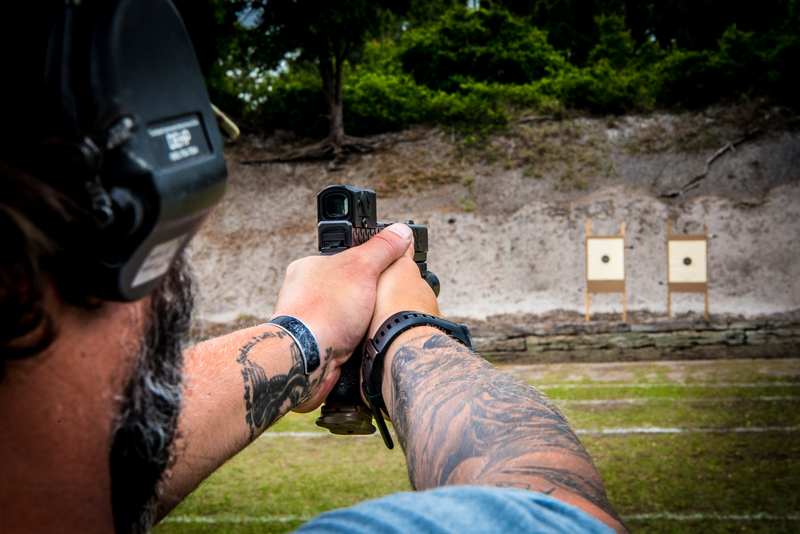 The goal of this one day course will be to understand and apply proper fundamentals while still using practical gunfighting techniques. Course length is typically 8 hours in length with a short lunch break. Certificates are given upon successful completion of the course. All Right Reserved ©2014 Reston Group Training.